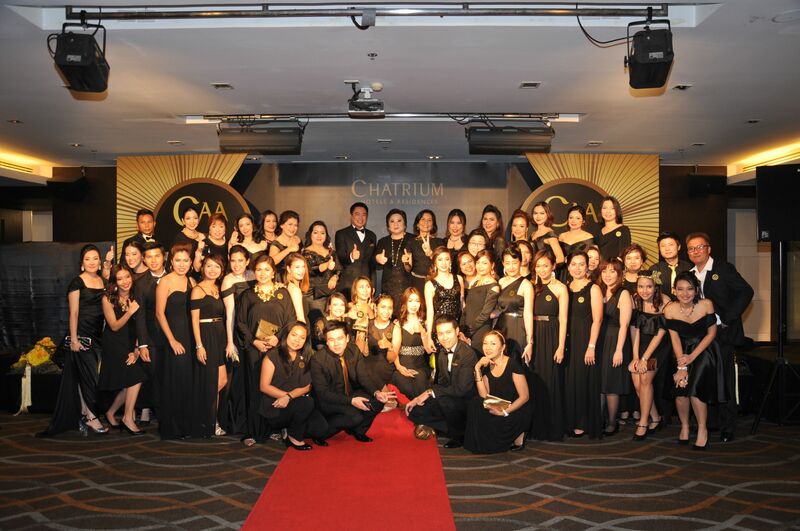 Bangkok, September 2015: Chatrium Hotels & Residences recently held an Award Ceremony, “Chatrium Appreciation Awards (CAA Awards)”, at Chatrium Hotel Riverside Bangkok. 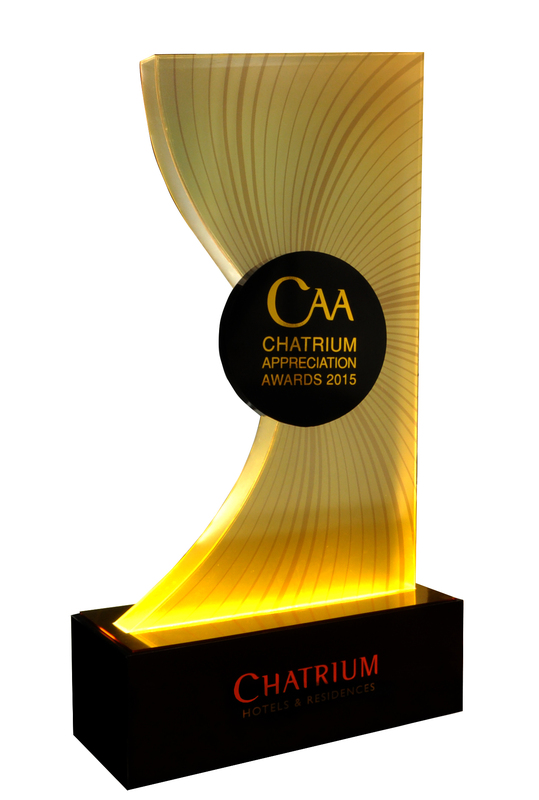 Chatrium Appreciation Awards is an event to thank all of Chatrium’s clients for their kind support; led by Managing Director, Mrs. Savitri Ramyarupa. The event was attended by many honorable clients from many companies and organizations. 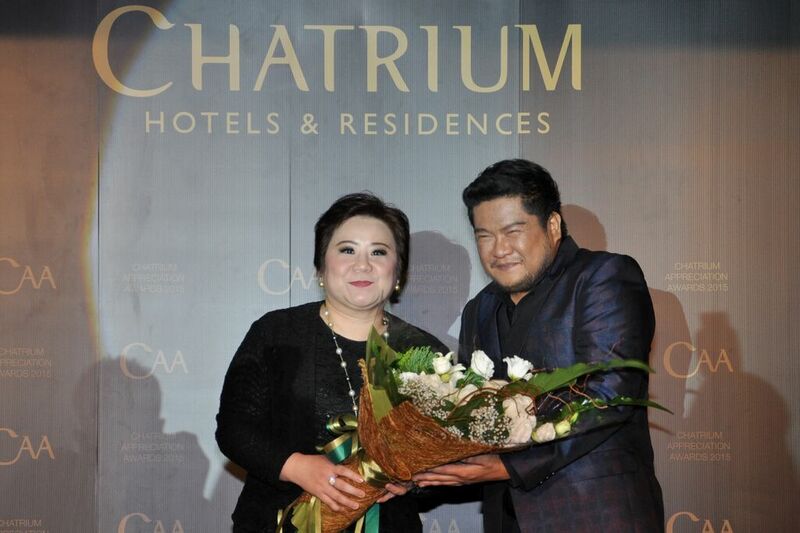 Firstly, Mrs. Savitri Ramyarupa officially welcomed all attendants to Chatrium Appreciation Awards and gave a speech about the objective of the event. 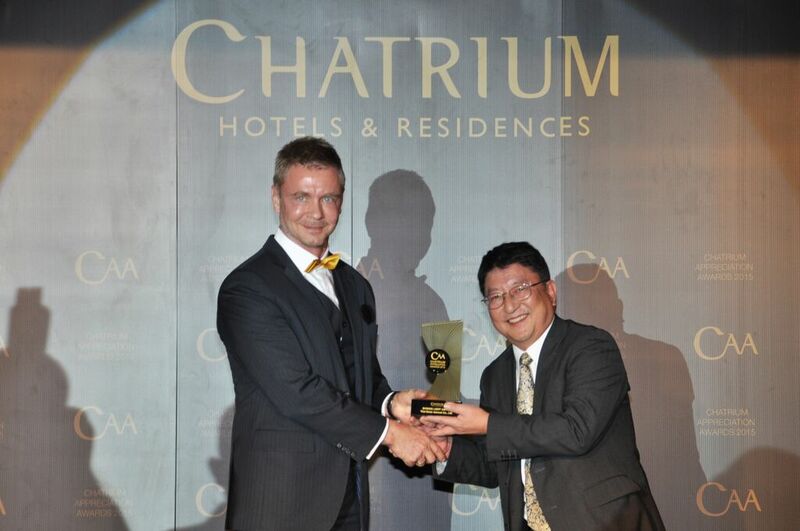 The Event was continued with the announcement of Awards to all the winners starting with the Shining Light Awards and the Rising Star Awards of Maitria Hotel Sukhumvit 18 – A Chatrium Collection; with 6 awards. 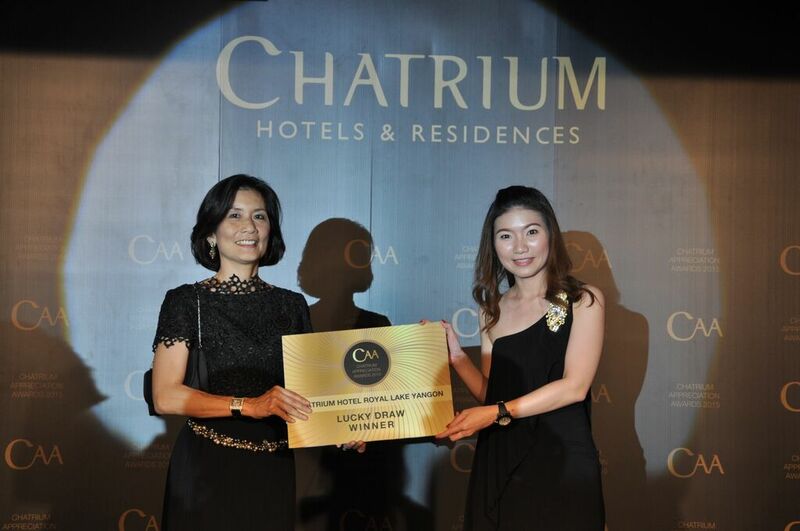 Following this, Emporium Suites by Chatrium presented 13 awards, Chatrium Hotel Royal Lake Yangon 10 awards, Chatrium Residence Sathon Bangkok 9 awards, Chatrium Hotel Riverside Bangkok presented 10 awards and Chatrium Residence Riverside Bangkok 6 awards. And Gold Touch Awards were awarded totally 10 awards. When it was came to the entertainment, all the event attendants enjoyed the adorable performance from all the renowned Thai artists; Mr. Kittinun Chinsamran from The Voice Thailand, Ms. Radklao Armardit who is both an excellent singer and a shining actress on many popular TV series and Mr. Ben Chalatit, one of the most talented singers in Thailand. The event ended with the raffle draw for the major prizes for all of sixproperties in Thailand and Myanmar. 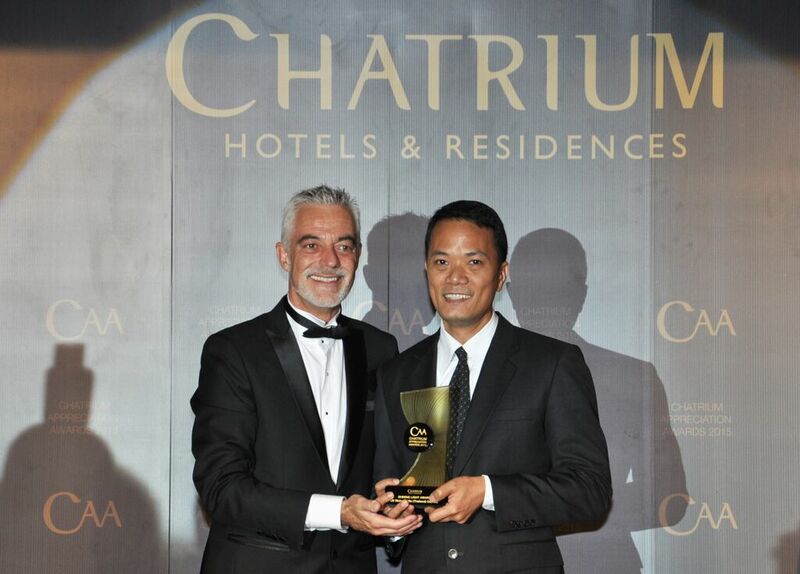 The “Chatrium Appreciation Awards” was totally successful; pushing Chatrium Hotels and Residences forward to achieve the mission of “Live the Remarkable”.